At LeanSP (previously LSP Rentals), you can also purchase Window Exploration Bags separately. From 10 bags, the dispatch is free of charge. 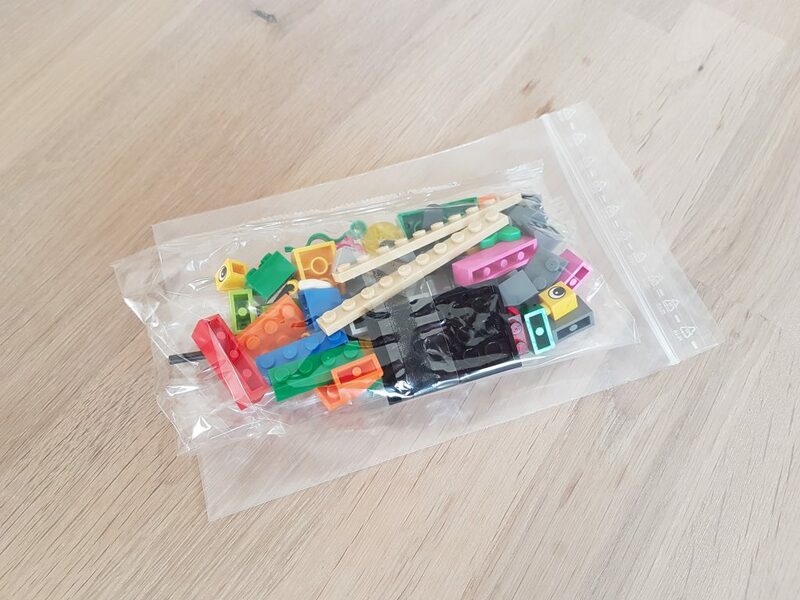 Unfortunately, single Window Exploration Bags can not be ordered directly from LEGO®. LEGO® sells the bags only in large cartons of 100 bags. You only need 5 or 10 bags for a workshop? No problem. Free shipping from 10 bags (EU). International shipping upon request.